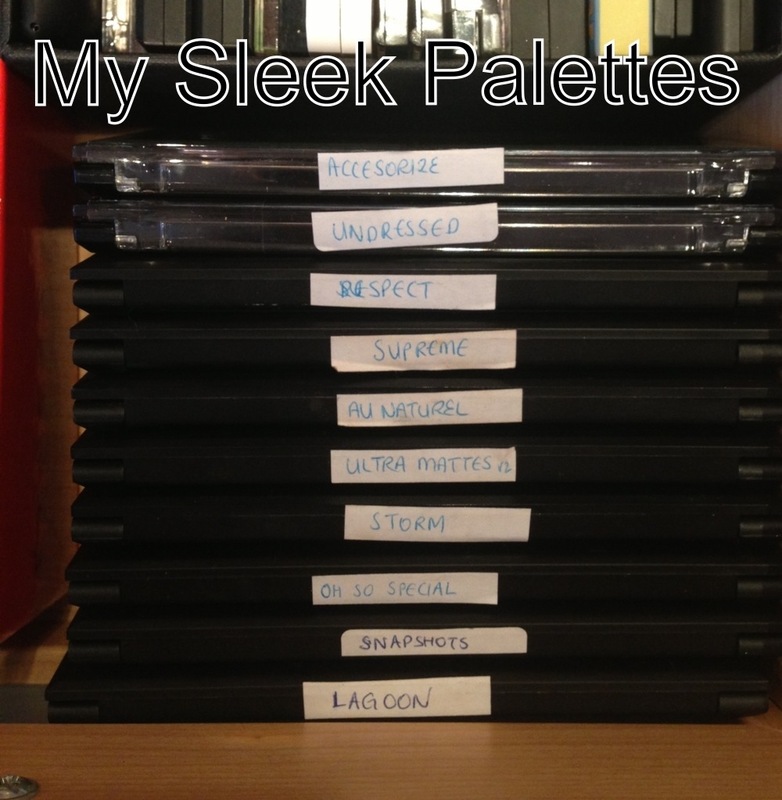 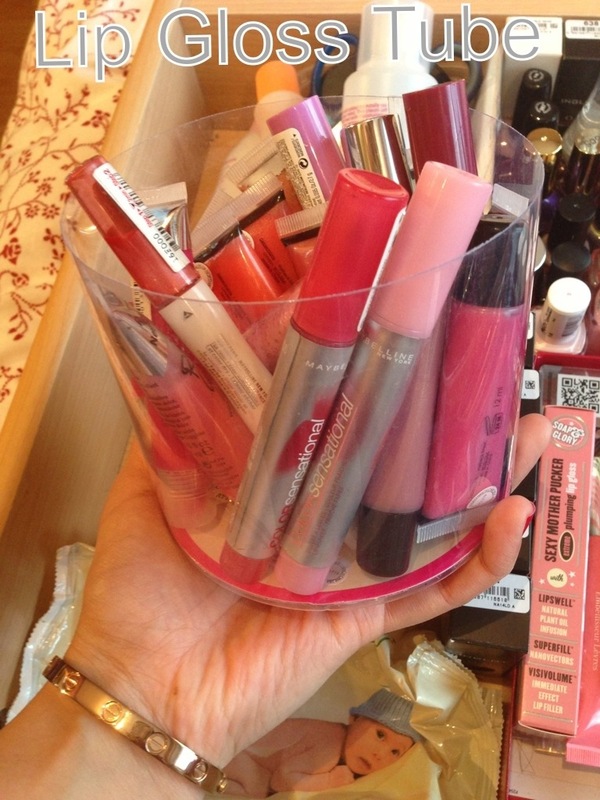 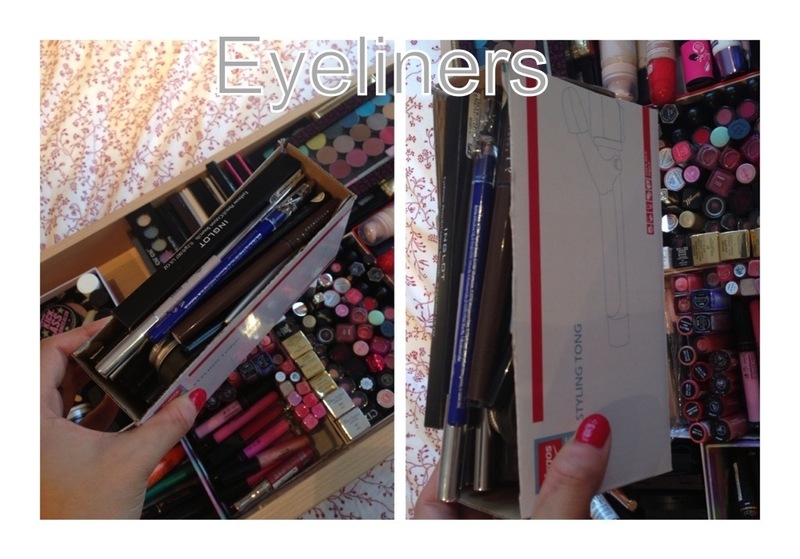 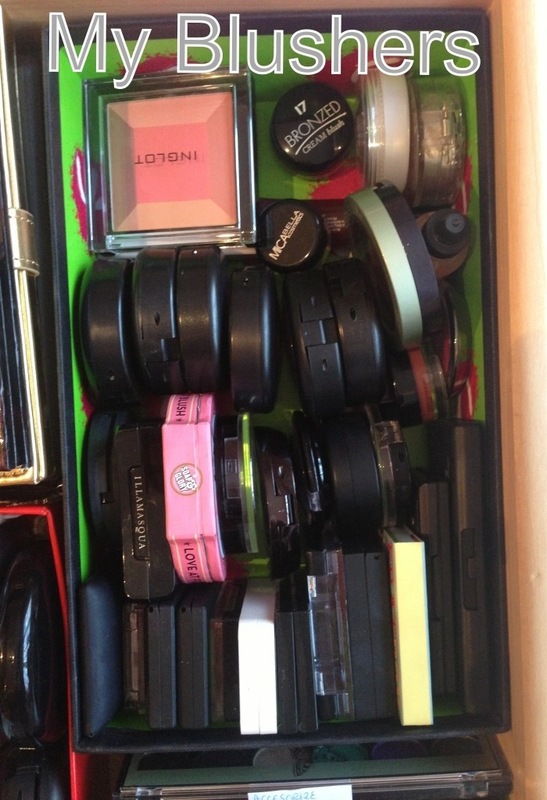 When it comes to storing my make up, I like everything like to be together. 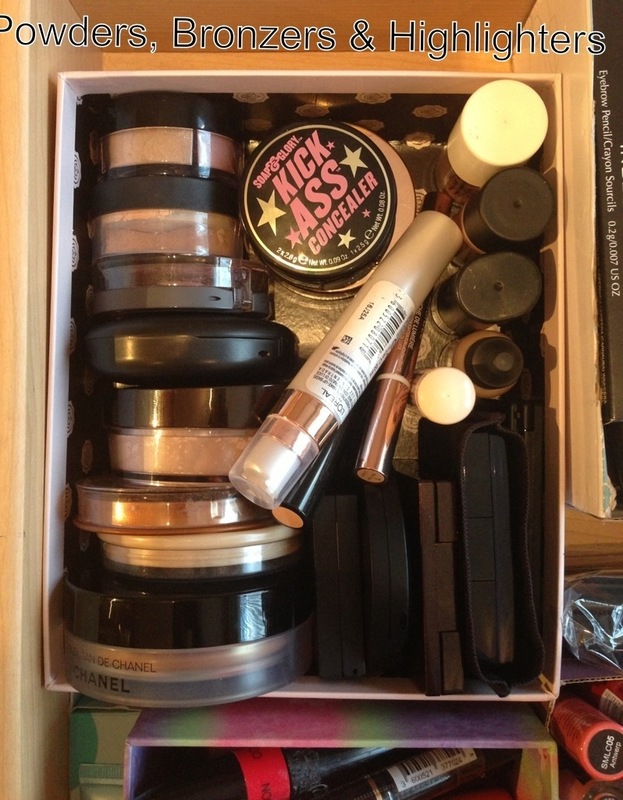 Because I use different products daily, I like to be able to see exactly what I have. 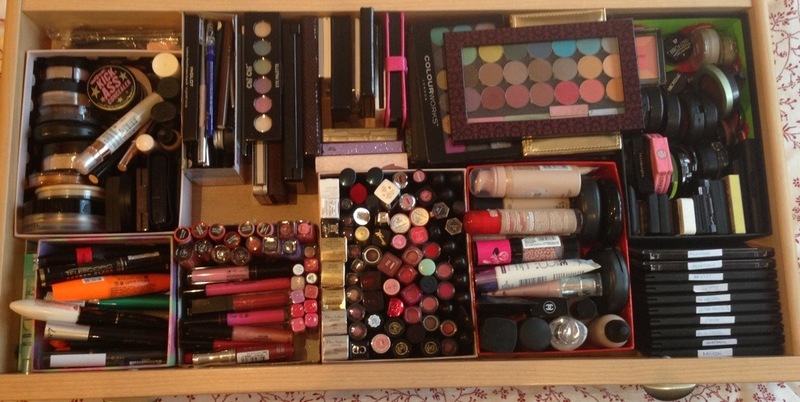 So I thought it would be perfect on this fine blogging April day, to show you my collection! 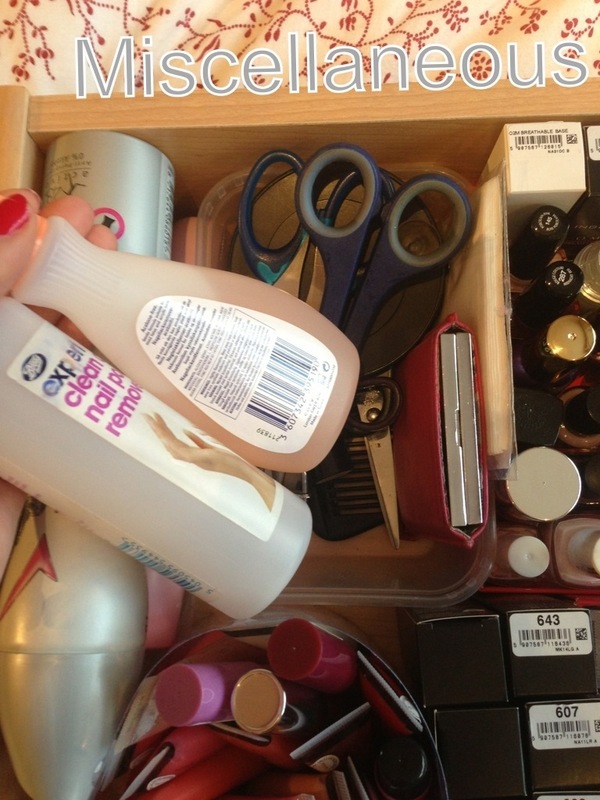 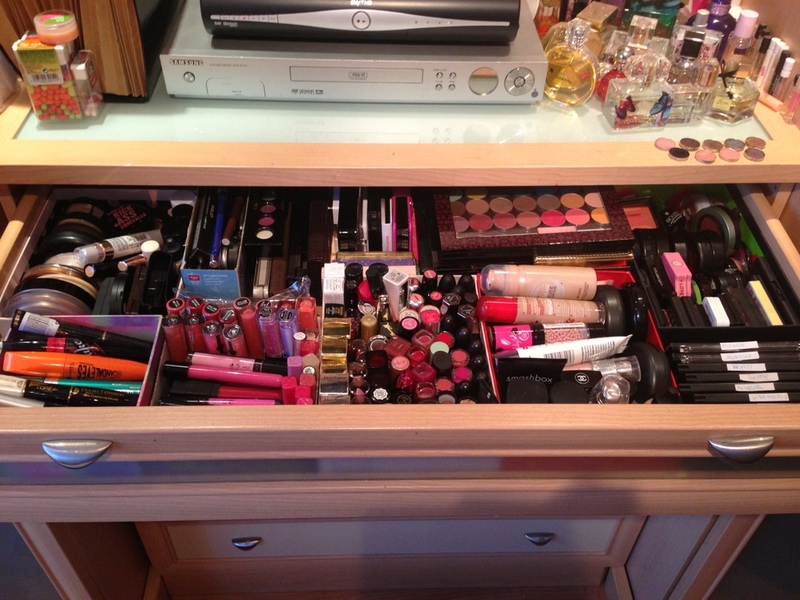 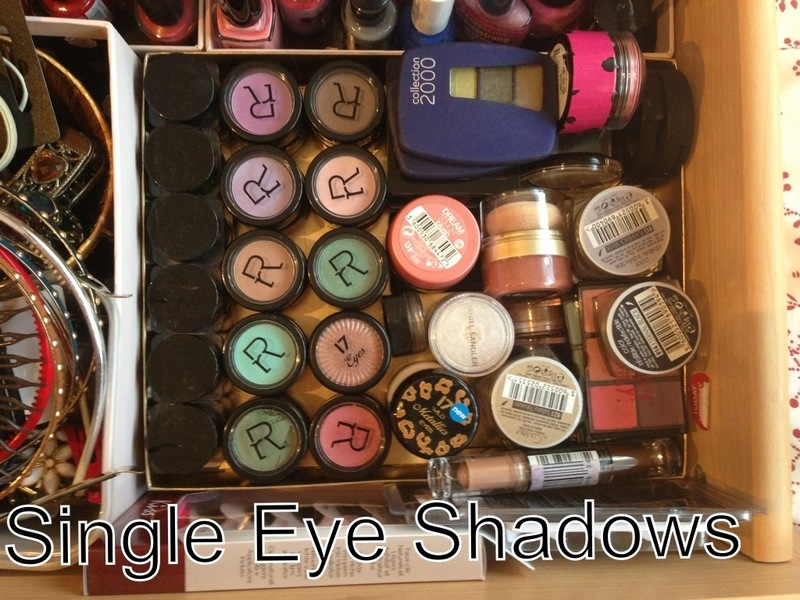 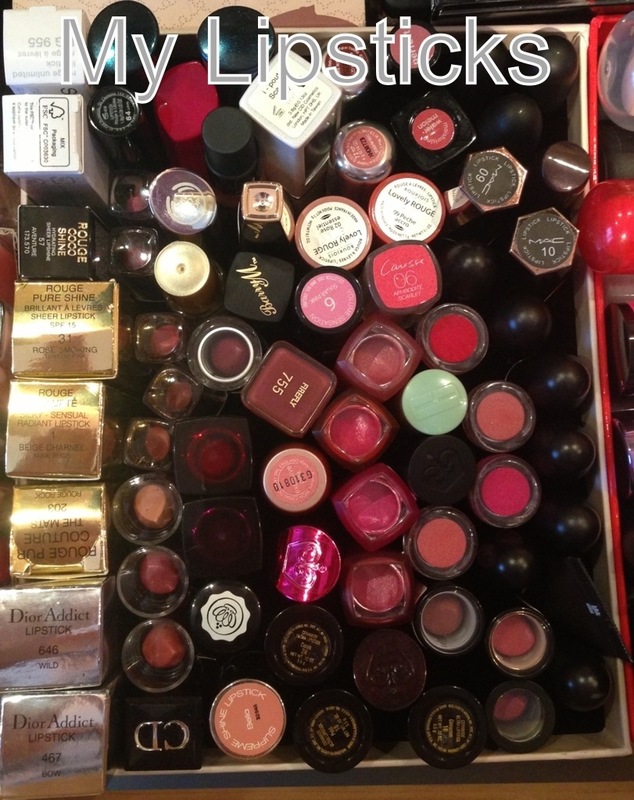 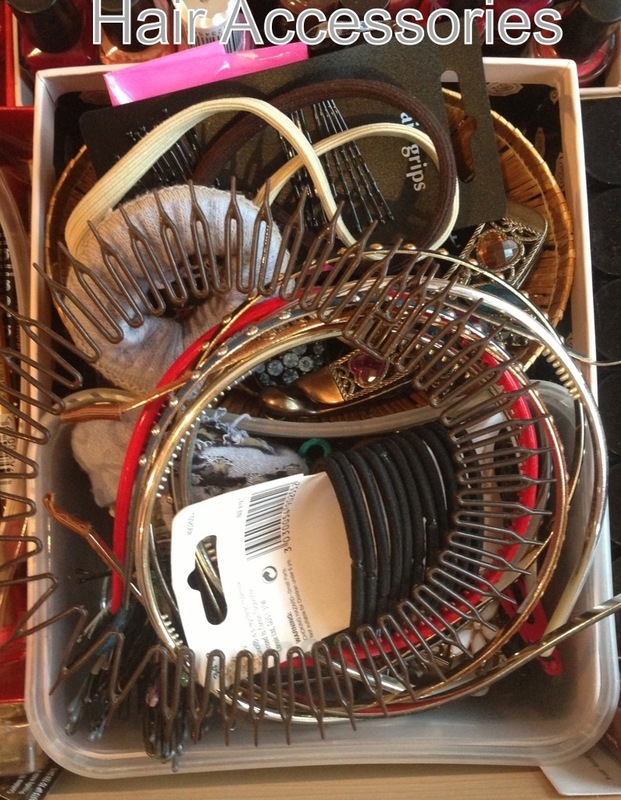 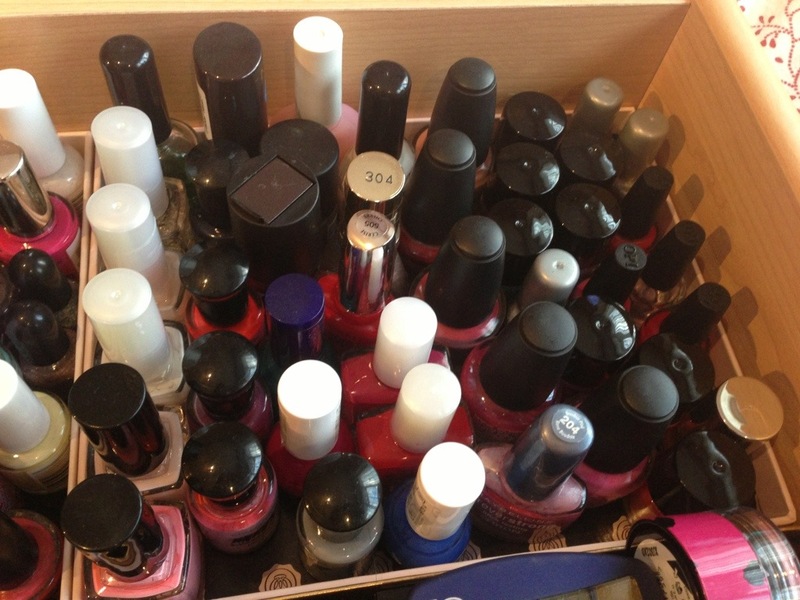 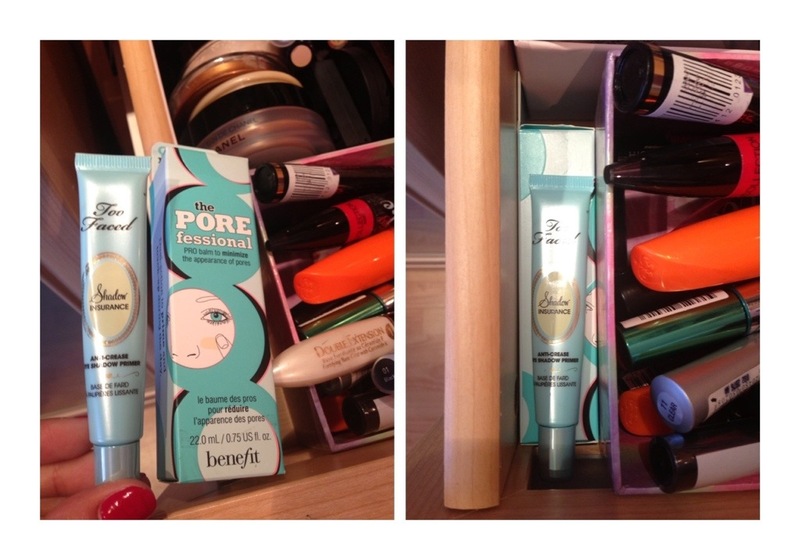 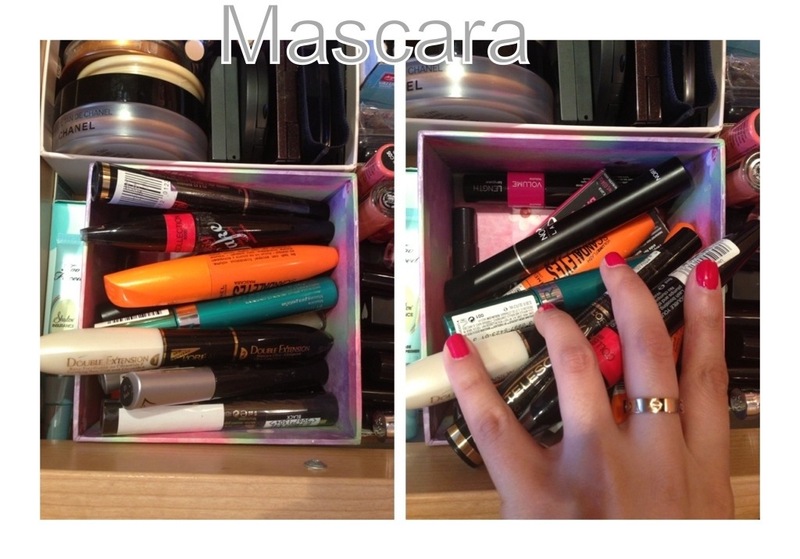 I use the top drawer for everyday used products..
My make up collection is quite extreme! 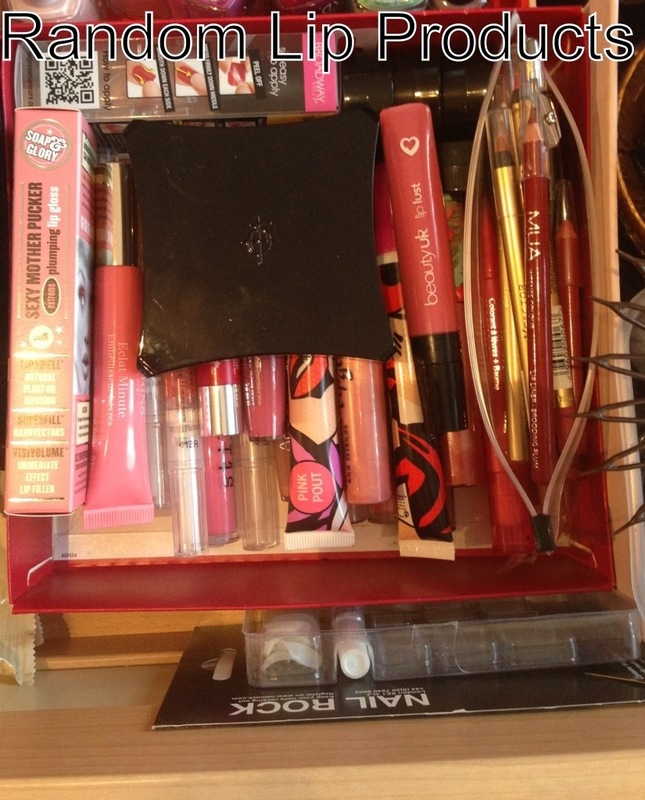 People collect different things but mine just happens to be make up! 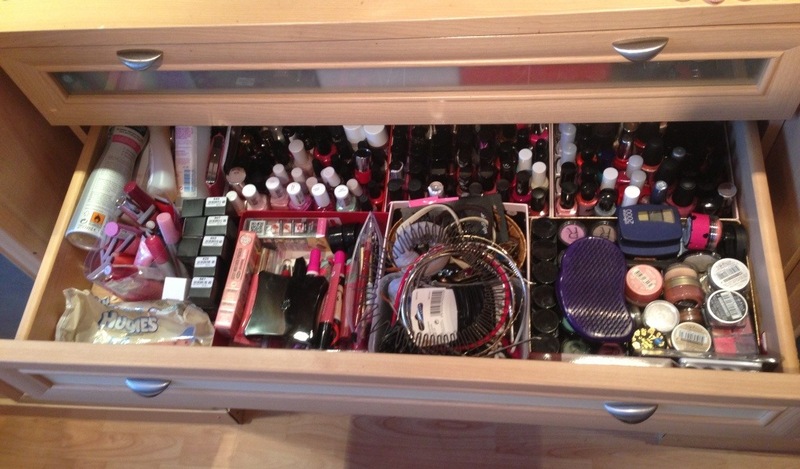 I think I’m happy with all the stuff I have now.. We’ll see how long that lasts!